For children to understand what they read, they must be able to read words rapidly and accurately. 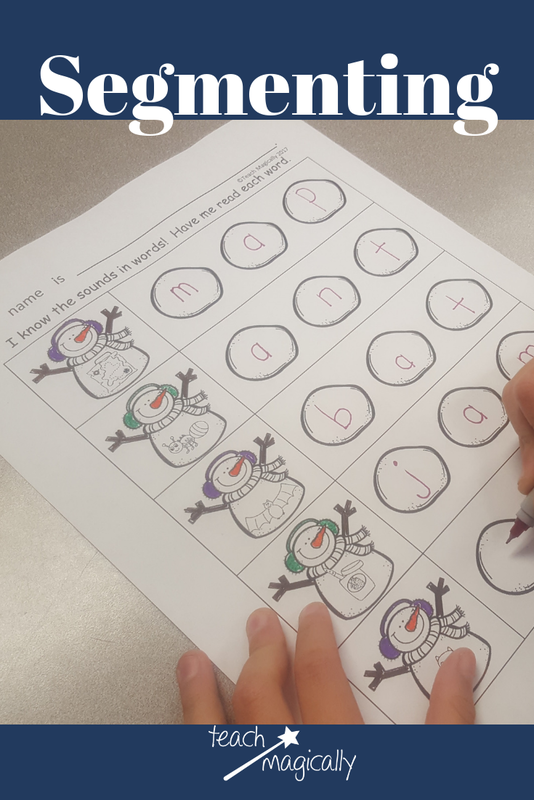 Rapid and accurate word reading frees children to focus their attention on the meaning of what they read but it doesn't happen without practice so we use cute no prep snowmen to practice this difficult skill. 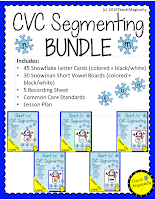 We had so much fun segmenting snowmen that showed us pictures on their bellies with special snowball Elkonin Boxes! 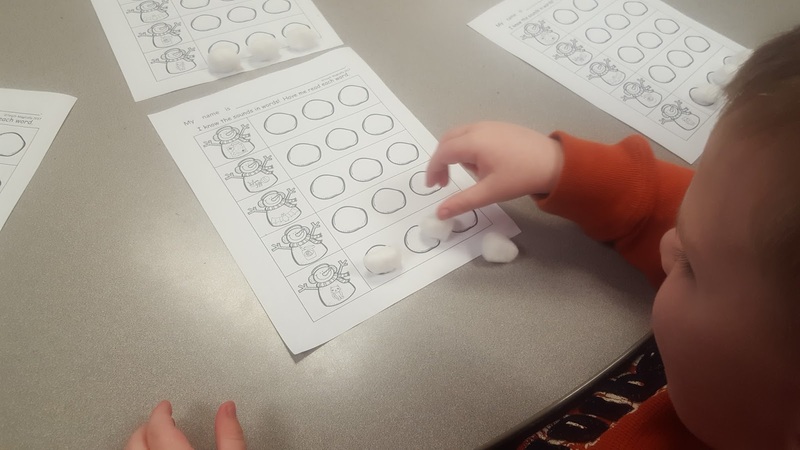 We used snowballs (cotton balls) to segment and search for sounds. 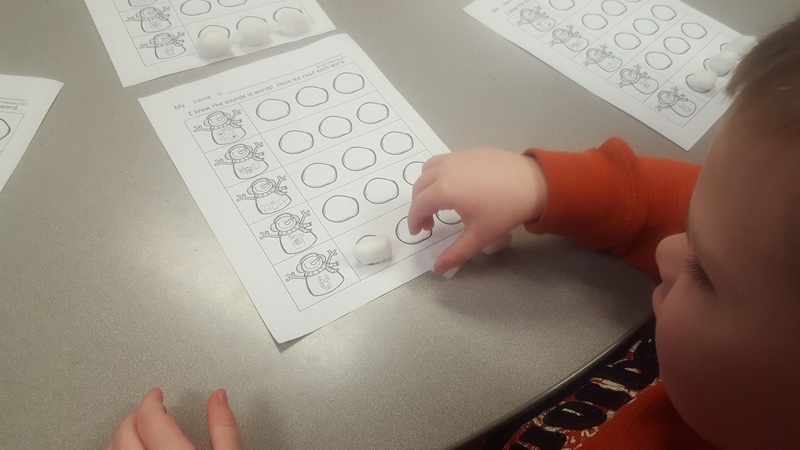 Say the first sound as you move a cotton ball onto the first snowman. Say the second sound and move the snowball. Say the last sound and move the final snowball! Then we went back and wrote the letters that stand for the sounds! 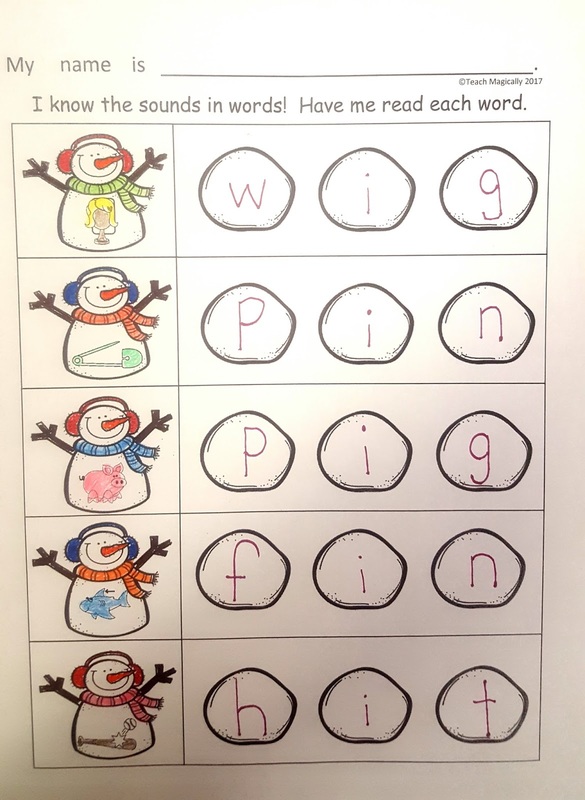 We practiced reading the sounds and saying the word! Then use successive blending to read the words. Successive blending is less demanding on working memory and helps students blend words accurately. It is difficult for many beginning readers to make the connection between a seemingly random string of phonemes (sounds) and an actual word. Because these sounds initially appear random, reproducing the sounds in sequence taxes working, short term, memory. When decoding and unknown word like“hit”, students might be able to identify the individual sounds as /h/…/i/…/t/. 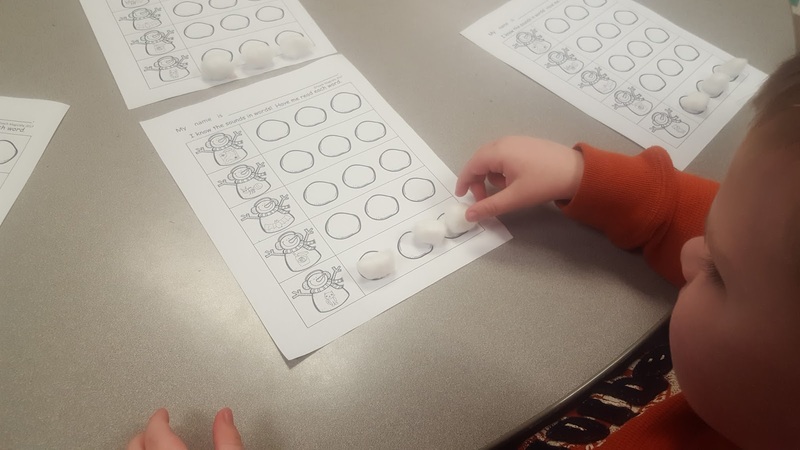 However, because they see these sounds as random, students are relying completely on his working memory to recall the sounds in sequence. As a result, mistakes are made in various ways. For example, hit could be read as (it), sounds are left out, additional sounds are added (hist), or sounds could be out of sequence sequence (tip). 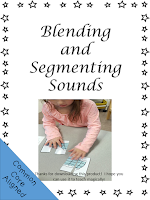 Successive Blending is an instructional technique that provides a scaffold for students who are unable to sequence more than two sounds or have working memory issues. For example, a student who would benefit from successive blending might read the word “hit” as “hip”, “ip”, or “top”, among other possibilities. This suggests that the student is unable to remember all three sounds in order. 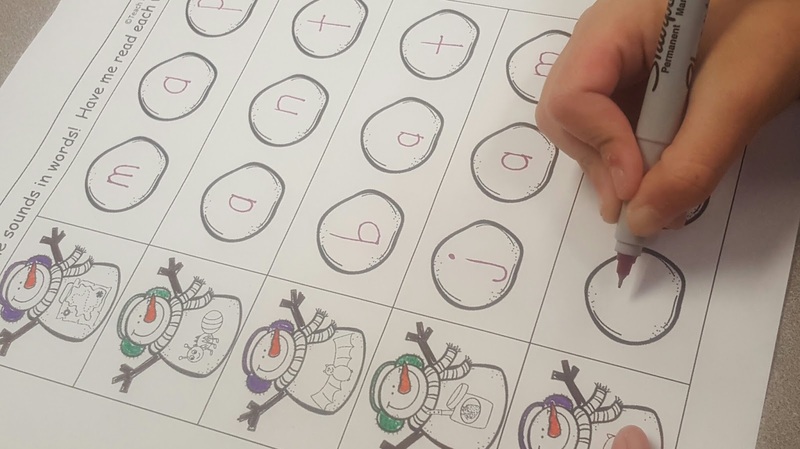 When using successive blending, children say the first two sounds in a word and immediately blend those two sounds together. Then, they say the third sound and immediately blend that sound with the first two blended sounds. Successive blending is less taxing on short term memory. The reader looks at the first letter and says /h/. The reader looks at the next letter and says /i/. 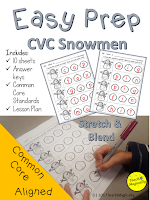 Each page had a specific short vowel sound! Next, we will work on mixed vowels to help us solidly understand all the parts of a word! 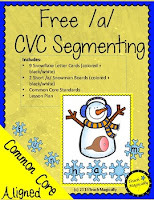 Other products to help segment and successive blending!